Gelati (Georgian: გელათის მონასტერი) is a monastic complex near the city of Kutaisi in the Imereti region of western Georgia. 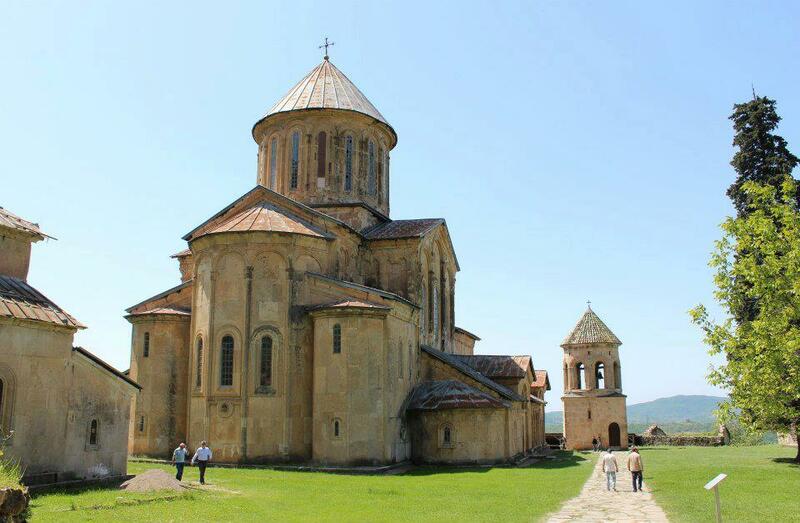 The Monastery is among the most important cultural landmarks of Georgia and is a UNESCO World Heritage Site. The complex contains the Church of the Virgin founded by David the Builder (Georgian: დავით აღმაშენებელი) in 1106, and the 13th-century churches of St George and St Nicholas. 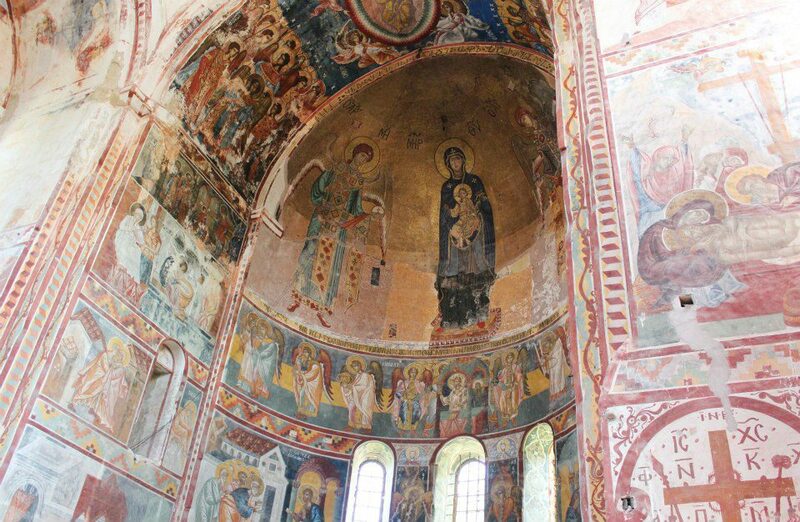 The frescos of the Church of the Virgin are considered to be unique, as they display the entire history and most important stages of Georgian ecclesiastic mural paintings. A fresco is a painting done rapidly in water color on wet plaster on a wall or ceiling, so that the colors penetrate the plaster and become fixed as it dries. Unfortunately, this type of painting is susceptible to climate fluctuation and water infiltration and the frescos of the Church of the Virgin were damaged by these processes, causing plaster and paint layers to crack, powder and detach from the walls. 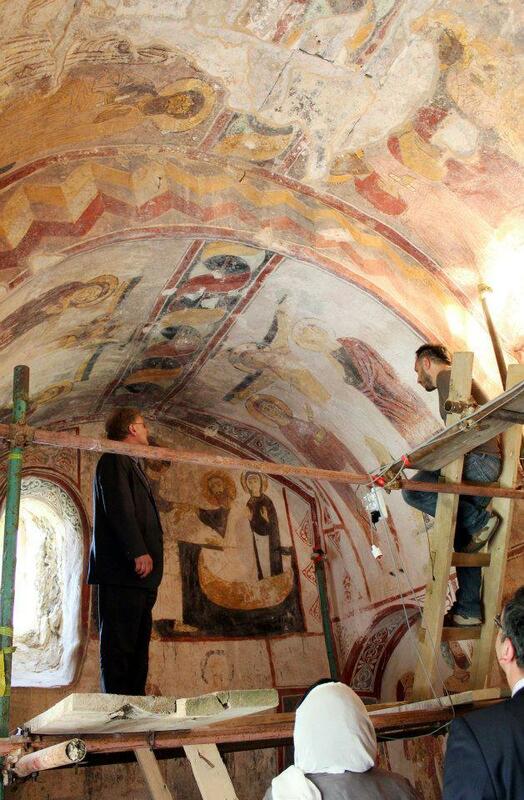 Work to conserve the frescos has been undertaken by the Georgian Arts and Culture Center with the support of a $40,880 grant from the U.S. Ambassador’s Fund for Cultural Preservation (AFCP). 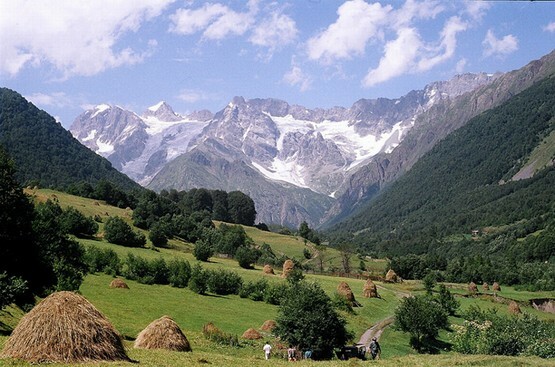 The U.S. AFCP has supported thirteen projects in Georgia since 2001. 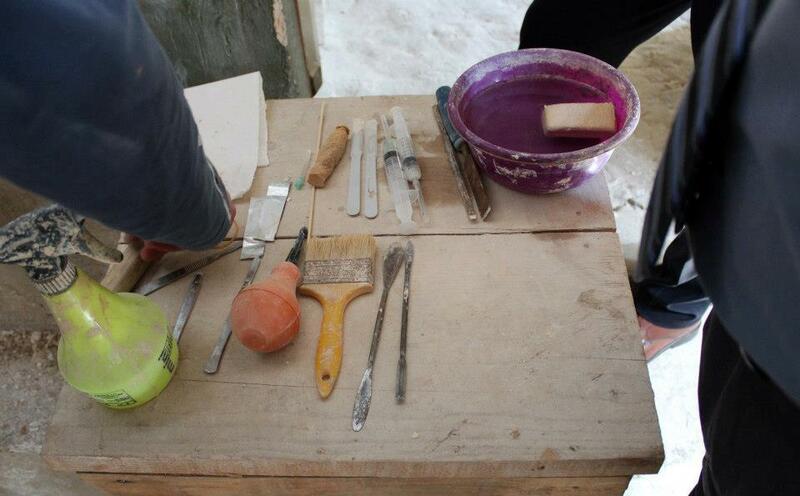 The work involved drying and cleaning up the fresco surfaces; consolidation of the paint layers; injection of the cracks in plaster with lime solution and consolidation of detached plaster with lime. The conservation work will ensure that the 15th-16th century frescos of St. Marine Chapel of the Church of the Virgin will be preserved for future generations.